The Nissan’s luxury division has announced that the 2016 Infinity QX50 will hit the markets next month with a longer wheel base and lesser price compared to its predecessor. The standard QX50 is priced at $35,445 which is $550 less than the ongoing model. The crossover is not only well priced but also boasts better specs with standard sunroof and heated front and rear seats. Nissan’s luxury car division, Infiniti has revealed the first image of Q60 concept coupe, which is all set to be displayed at the 2015 North American International Auto Show (NAIAS) this January in Detroit. Infiniti has introduced this concept with a tagline ‘The power of exhilaration’. 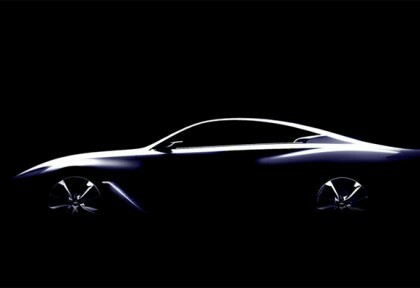 Although the released picture does not reveal much, Infiniti however gave a few hints on the exterior of this car. According to the automaker, the Q60 Concept Coupe has pure and well-defined contours, muscular lines in silhouette and full-sized wheels. 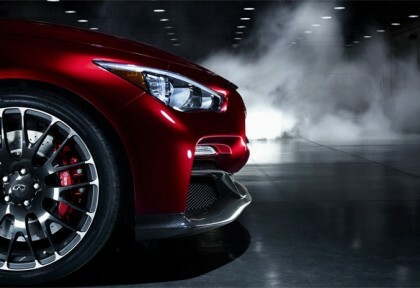 Earlier this year, Infiniti exhibited its stunning high performance concept car, Q50 Eau Rouge. Now, the manufacturer has revealed facts about its powerhouse. 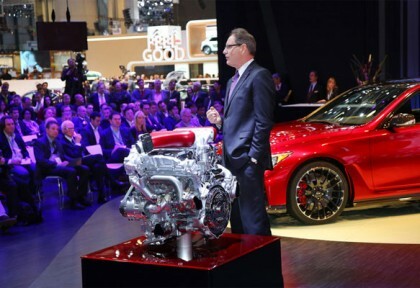 At the 2014 Geneva International Motor Show, Infiniti displayed the powerful engine, specially designed and developed for the Q50 Eau Rouge. The potent specs of this engine certainly build the image of Eau Rouge in premium sports sedan segment. Infinity Q50 Eau Rouge concept has already been revealed at the 2014 Detroit Auto Show in January which created a lot of hype among the public. With the design vision already in the minds of people, now this classic piece will be revealed at 2014 Geneva International Motor Show. Though the pictures and videos have been online available at internet. 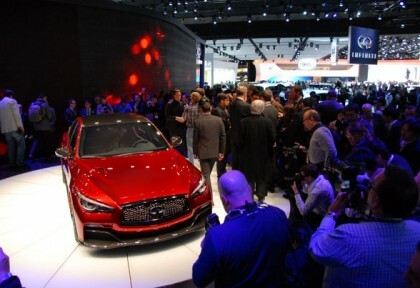 It has not even been a year since the release of Infiniti Q50, and the manufacturer now has presented the concept of its first formula one inspired sports sedan at North American International Auto Show, Detroit. Its images have already been revealed by Infiniti. Set in an existing lineup, the vehicle has a number of new design features that distinguish it from Q50. Eau Rouge appears to be much dropped down, as it sits low on the ground. With the extended front and rear fenders, the vehicle seems much wider from both the front and back. This gives it an angry look that a sports car deserves.